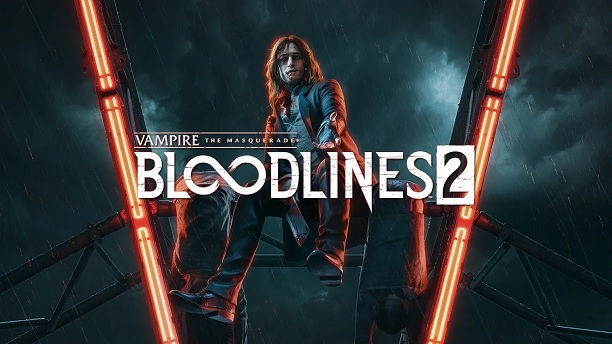 Vampire The Masquerade – Bloodlines 2, the long-teased sequel to the beloved first-person RPG from 2004, was finally announced this week for PC and consoles – but observant fans raised their eyes at the note that the game would see a release on the Epic Games Store. However, publisher Paradox Interactive reassured those fans this weekend that Bloodlines 2 would not go exclusive to any platform. PC players are understandably cautious about such things at this time, as they’ve watched numerous games get pulled from Steam, GOG, and other services in favour of Epic Games Store exclusivity. While the recent announcement that Quantic Dream’s previously PS4-exclusives would be coming to PC via Epic’s store didn’t cause too much upset, titles such as Metro Exodus and Phoenix Point caused more controversy – mostly because they had always been advertised as coming to Steam or GOG, and were pulled from those platforms to go exclusive to Epic. The Division 2 was even pulled from third-party game stores, presumably because of the exclusivity deal. Fortunately, Paradox Interactive has promised fans looking forward to Bloodlines 2 on PC that there will be “no exclusivity deal”, and that the game will launch on all announced platforms and services at the same time – that’s PS4, Xbox One, and PC via Steam, GOG, Paradox Store, and Epic Games Store. Epic has been causing huge waves in the games industry with its Epic Games Store exclusives, which it has defended as “a necessary step forward for the games industry if we want to enable developers to invest in building better games, and if we want the savings to ultimately be passed on to gamers in the form of better prices.” The developers themselves have ultimately been happy with the deals Epic offer, even if players are less so. Vampire The Masquerade – Bloodlines 2, however, will not be joining Metro Exodus, Phoenix Point and the rest as an Epic Games Store exclusive – although it will debut on Epic’s service at the same time as other platforms when it launches in Q1 2020.